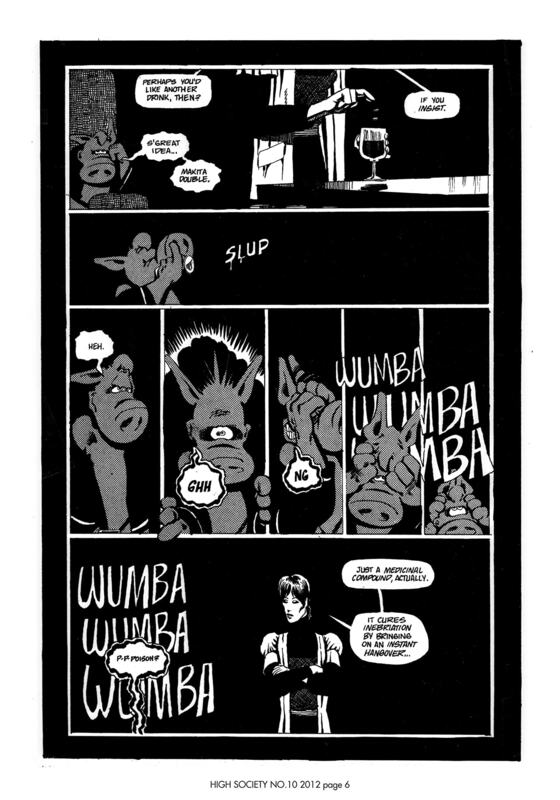 "Cerebus gets his hangover cured! 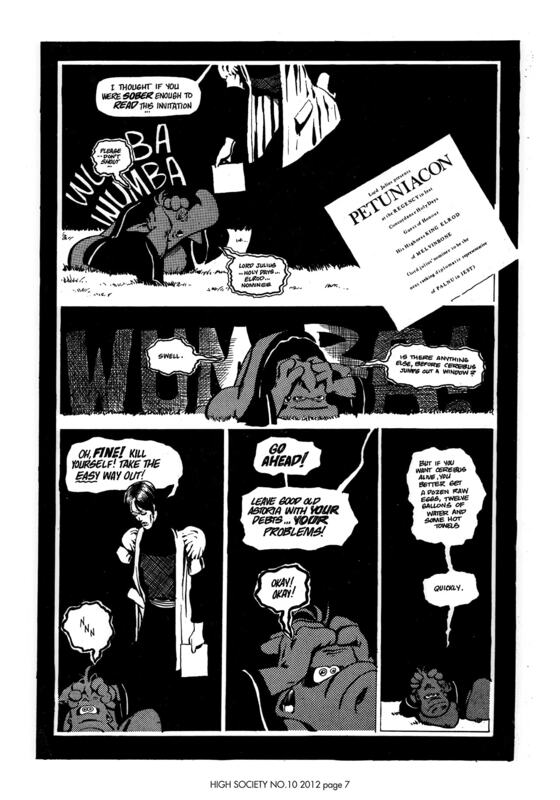 Medicinally and PAINfully! 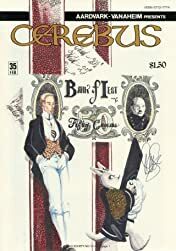 Cerebus gets fitted for a new suit! 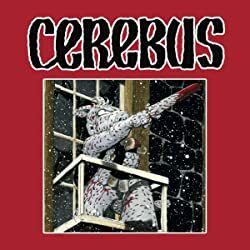 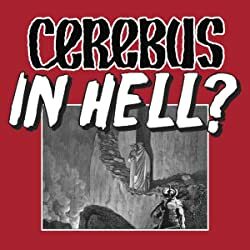 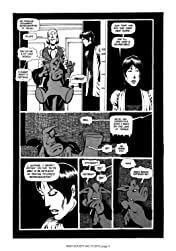 Astoria cuts Cerebus' hair! 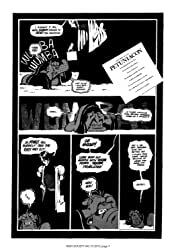 Cerebus has dinner with Astoria and the Prime Minister! 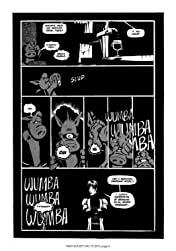 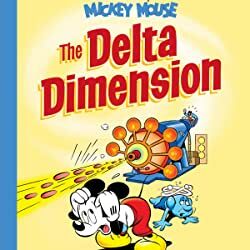 I'm Dave Sim, co-creator of comics' only 6,000 page graphic novel and I've just been penalized 10 yards and 'loss of down' for inappropriate use of exclamation marks! "